CURRENT NEWS and PUBLICATION DATES – Press releases, release dates, ISBN info, etc. 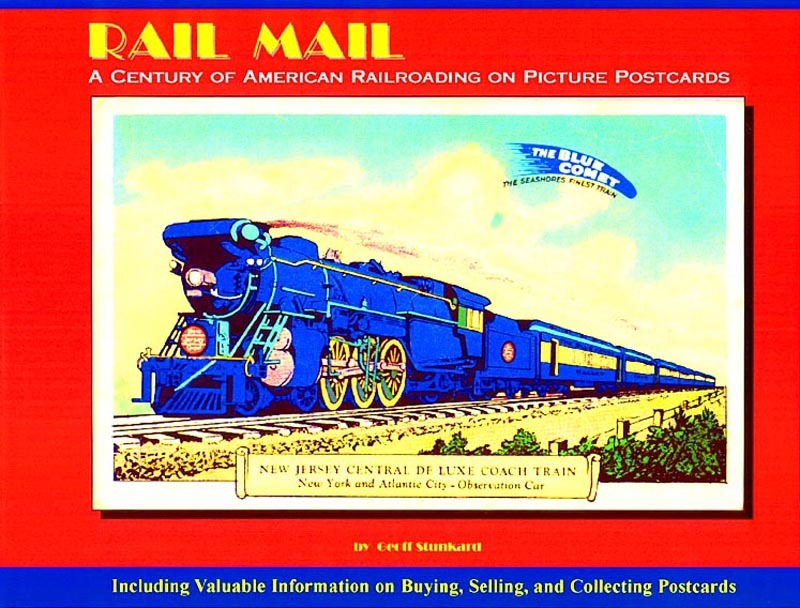 BOOK EXCERPTS and DESIGNS – Rail Mail - page jpegs, we'll do one chapter, the cover and the introduction, all coming via CD-ROM. FUTURE PRODUCTS – Upcoming book possibilities and plans, with assigned ISBN numbers as applicable. ABOUT US: Geoff Stunkard is a noted author and photo-journalist in the fields of both automotive and railroad history. QuarterMilestones.com serves the dual purpose of allowing people to enjoy samples of his work, as well as serving as a retail portal to related photography and products. After stints as editor of Mopar Muscle and IHRA's Drag Review magazines, as well self-publishing 16 issues of the magazine Quarter Milestones during the last decade, he has left the field of full-time journalism to spend more time with his family in Johnson City, Tennessee, and is now pursuing book projects.